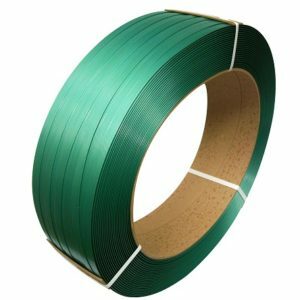 Sizes: 1/2", 5/8", 3/4"Tensium polyester strapping is designed for many different applications from light and medium duty even to heavy-duty palletizing and unitizing applications as well as sharp edged packages. 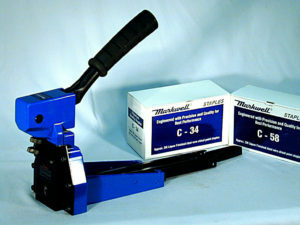 It can be applied by hand tools or power strapping equipment. 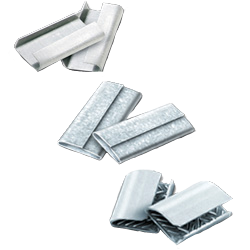 Polyester strapping material yields higher breaking strengths and retained tension capabilities than polypropylene strapping. It is commonly used for palletized loads, such as bottles and cans, to prevent product shifting during handling and transit as well as corrugated board. 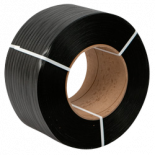 Polypropylene strapping is particularly developed for applications with high elongation, good retained tension and efficient seal joints. 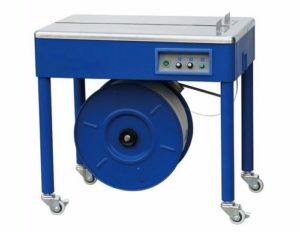 It is an affordable and efficient strap to secure your products. 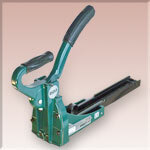 Tensioners for tightening plastic strapping around a load or package. 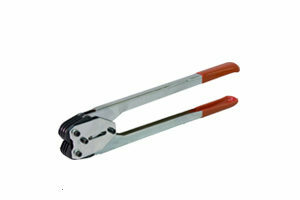 A combination tool, These tensioners are designed to both tension the strap and cut it. Heavy Duty Models are available. 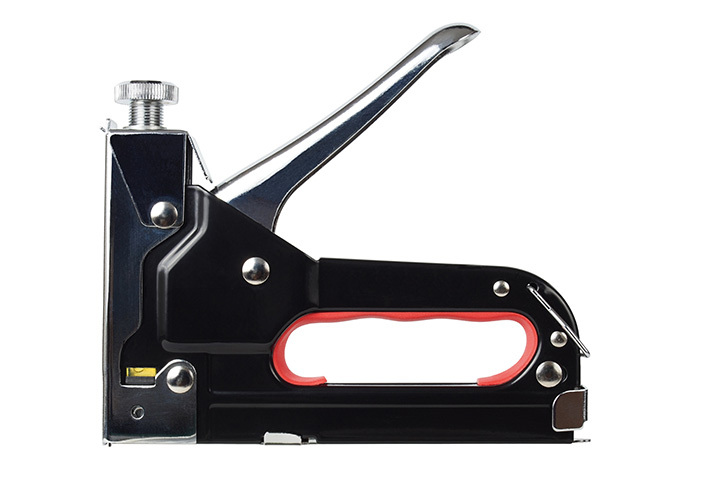 MPL-3-1An industrial quality rugged manual plier stapler designed for continuous heavy duty operation, with no removable parts that can be lost. 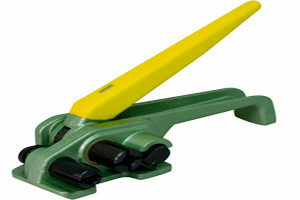 A "must" for shipping rooms and stapling-assembly operations. © 2019 Tracpak.com. All rights reserved.